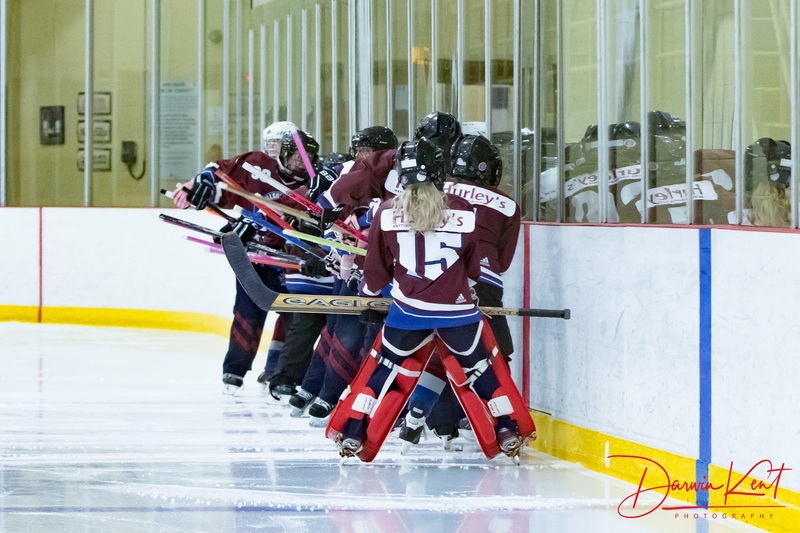 Do I need to be able to skate to play ringette ? We have an excellent 'Learn to Skate' program. 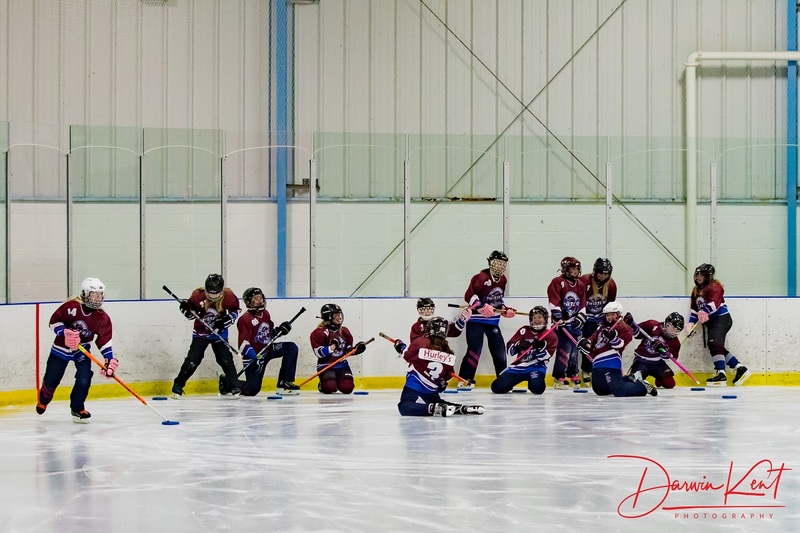 We will teach you how to skate, so that you can play ringette ! When does the 2019/2020 Season begin ? 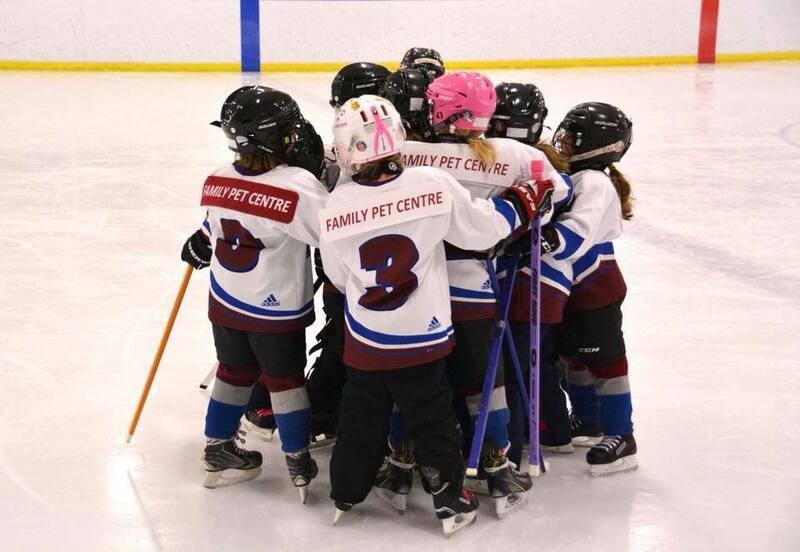 Practice and Games start late September, but registrations need to be completed early so that teams can be allocated, ice can be booked, and everyone can be ready for a great season. Registration is open April 15th through July 31st, 2018. 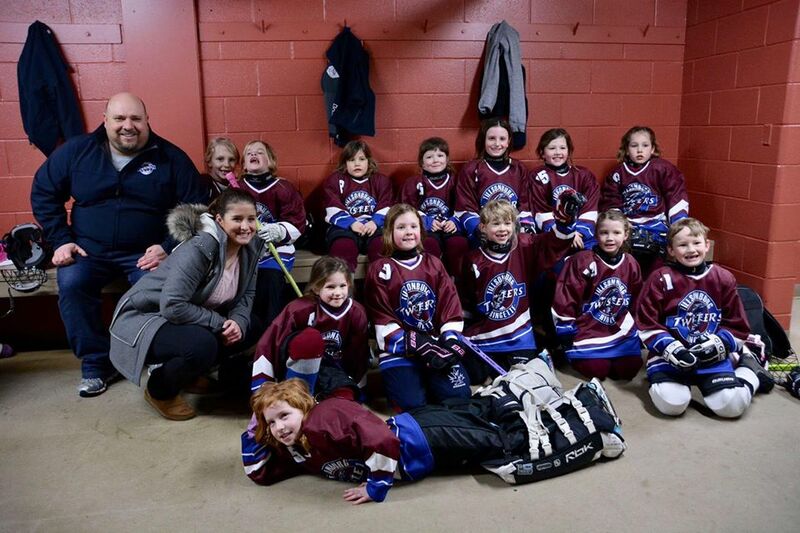 - If you are a returning Tillsonburg Twisters player and are Registering AFTER July 31st, a Late Registration fee of 75$ will be incurred. 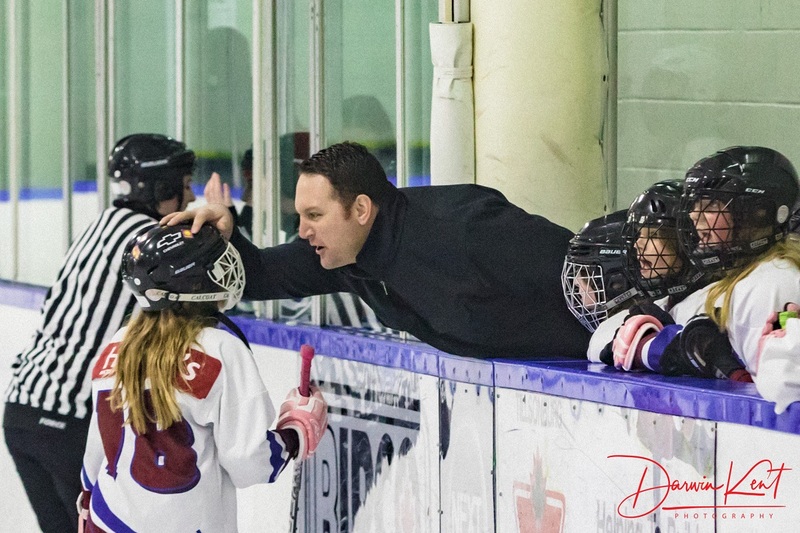 How much does it cost to register for Ringette this season ? See our registration page for full details.